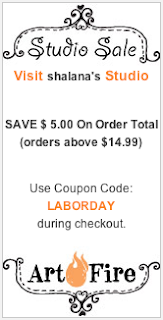 The Funky Felter: Labor Day COUPON CODE SPECIAL at my ArtFire shop! Labor Day COUPON CODE SPECIAL at my ArtFire shop! If you have any questions or trouble using the code, please contact me via email at my website. Otherwise, happy Labor Day and happy shopping!